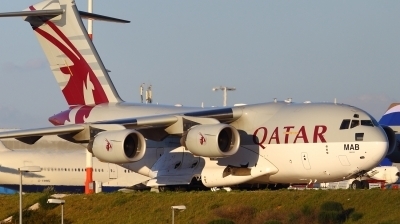 First time in Athens carring 49 wounded people from Libya for treatment as Greece has declared itself ready to provide humanitarian assistance.MAB delivered to Qatar Emiri Air Force in 11 September 2009. Third visit in Athens on the return to Morocco from Ammam Marka airport. 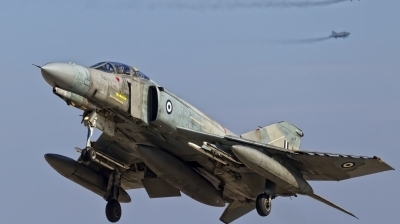 Hellenic Air Force 100 Years Celebrations. Amazing three Phantoms in a frame! 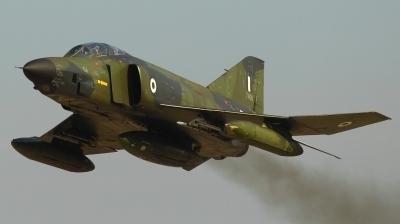 Hellenic Air Force 100 years Celebrations. 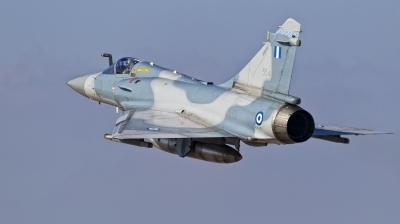 Executing a go-around at the Hellenic Air Force 100 years celebrations after excelent dislpay.Mirage 2000-5EG belong to 331 Mira and carry the improved RDY-radar, which can detect up to 24 targets simultaneously.Also are euipped with SCALP missiles. Just before touchdown at the home base.Hellenic Air Force 100 years celebrations. Low pass of this classic but nevertheless mighty and nowdays very rare jet! 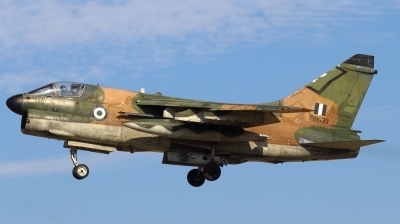 Hellenic A-7's are the last operating in the world.Hellenic Air Force 100 years celebrations. 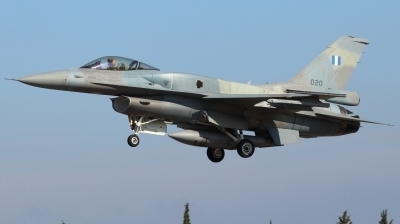 Low pass over Tanagra runway during Hellenic Air Force 100 years celebrations.This F-16C Block 52M belongs to 335M from Araxos the oldest operating squadron of H.A.F. established in October 1941 in Palestine intialy equipped with Hawker Haricane IIB/C. Just beautiful !! 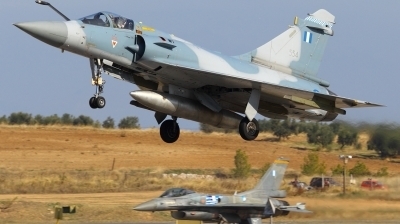 Hellenic Air Force 100 years celebrations. 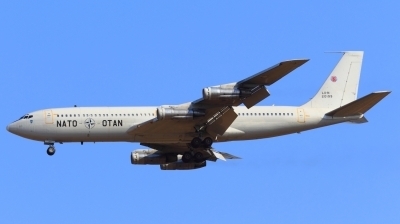 Miracles still happen!B707-329C as "NATO47" on final runway 03R!This 707 first flew in 11 July 1969 and delivered to SABENA 11 days later as OO-SJN.Oparated by JET24 from 1982 till 1985 before joining NATO in July 1988.To be retired in 2012. 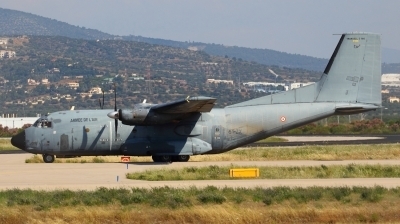 Leaving Athens to Chateauroux-Deols airport in France.KAF325 delivered to Kuwait A.F. in March 1983. "RSF3274" departing to Saudi Arabia after arriving from London,Stansted. 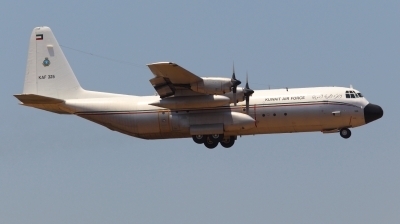 475 delivered to R.S.A.F. in November 1991. 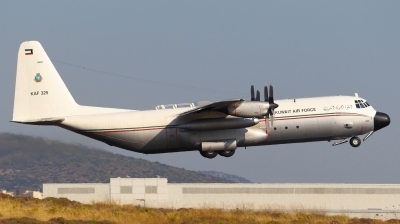 Leaving Athens to India.99-0003 first flew in 20 October 1998 and delivered one month later to 1st Airlift Squadron / 89th Airlift Wing at Andrews Air Force Base, Maryland. 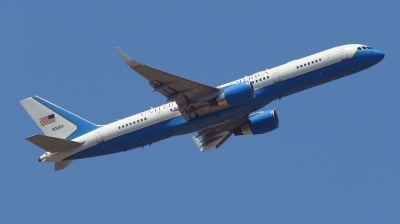 "CTM3007" on short final runway 03L. 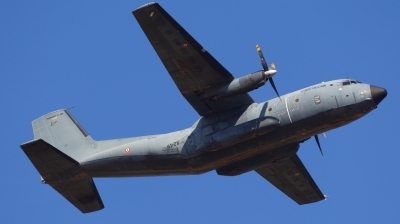 R54 is one of the C-160F and C-160NG that underwent an avionics upgrade and the addition of new anti-missile countermeasures from 1991 to 1994. 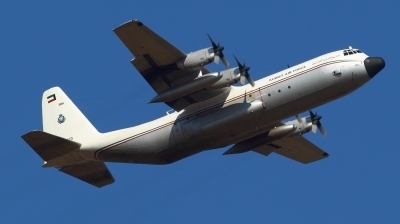 On short final runway 03L.KAF325 delivered to Kuwait A.F. in March 1983. 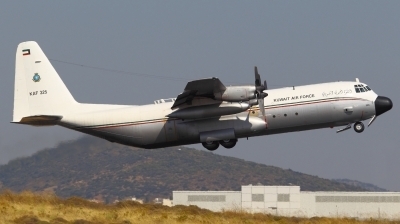 Departing Athens to Pardubice Airport,Chech republic.KAF323 delivered to Kuwait A.F. in February 1983. Departing for Vienna Schwechat airport as "KAF3201". 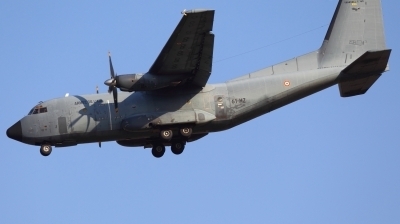 KAF325 first flew in 1983 and delivered to Kuwait A.F. in April 1984. Second time in Athens in two days! Departing Athens to Orleans - Bricy A.B. 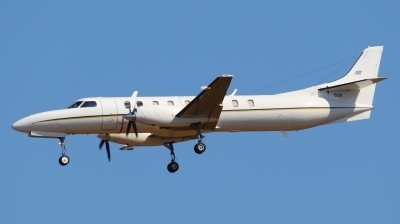 (LFOJ) as "CTM3007". 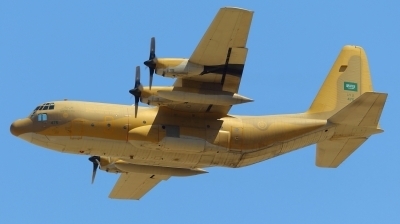 R158 is one of the C-160F and C-160NG that underwent an avionics upgrade and the addition of new anti-missile countermeasures from 1991 to 1994. Taxing to runway 03L for departure to Orleans - Bricy A.B. 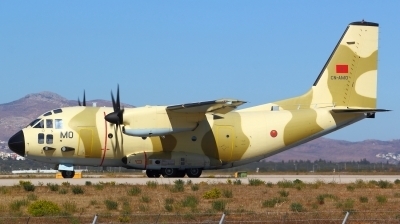 (LFOJ) as "CTM3007". 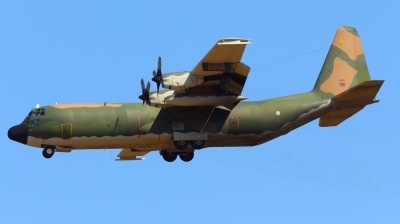 R158 is one of the C-160F and C-160NG that underwent an avionics upgrade and the addition of new anti-missile countermeasures from 1991 to 1994. Now in a rather inconspicuous and anonymous livery this military Metro even has its serial numbers abbreviated ! Landing in the last light of the day (20:25L.T.) ! 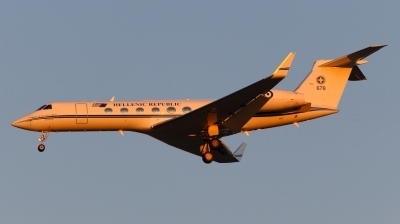 678 manufactured in 2002 and delivered to Hellenic Air Force in March 2003. 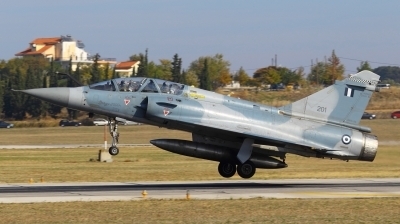 Leaving Athens for Beja Air Force base in Portugal.16802 delivered to Portugal A.F. 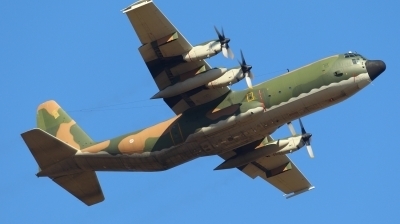 in September 1977 as a standard short body C-130H but modified in the stretched version (-30) in November 1990 by OGMA.